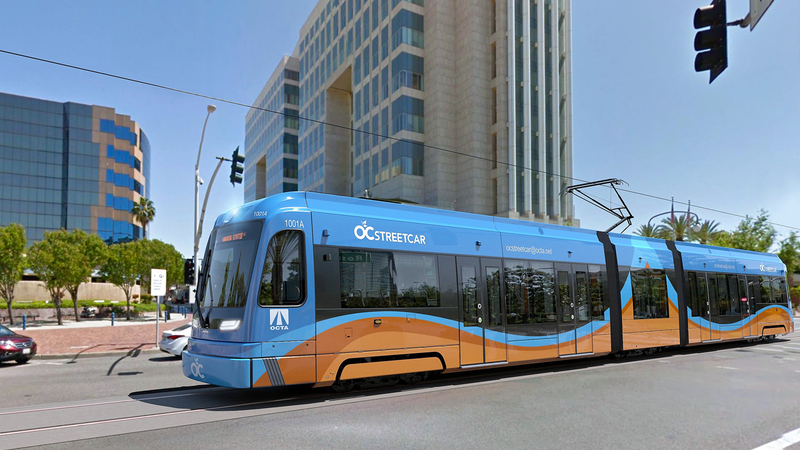 The Orange County Transportation Authority (OCTA) has awarded a $51.5 million contract to Siemens Industry for eight S70 low-floor light rail vehicles for the OC Streetcar project, construction of which is expected to begin later this year. 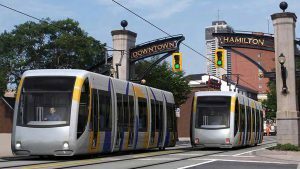 Six LRVs will be in operation, with two spare cars that can be rotated into the system as needed. The contract with Siemens, which also includes spare parts and tools, comes with the option to purchase up to 10 additional vehicles at a later date. 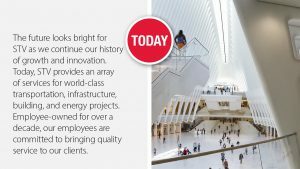 Siemens will provide systems support and training to operators and maintenance technicians once the vehicles are delivered. 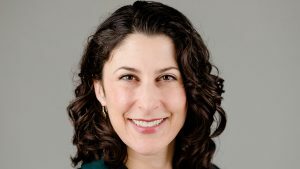 The OC Streetcar project is estimated to cost $299 million, with funding coming from Measure M, Orange County’s half-cent sales tax for transportation improvements, and a mix of state and federal funding. 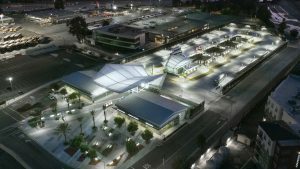 OCTA has been working closely throughout planning and design with the Federal Transit Administration, which is considering a Full Funding Grant Agreement (FFGA) to pay for about half of the project’s cost. Of that, $50 million was included in the President’s 2017 budget. Because OCTA met all federal guidelines during project development, FTA officials gave OCTA written pre-award authority to move forward with the vehicle purchase. 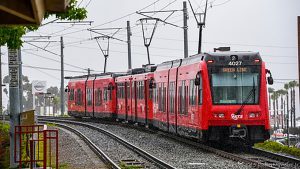 On March 23, Congress funded about $2.6 billion toward Capital Improvement Grants funding, which OCTA said “is a promising signal for the OC Streetcar project to receive the FFGA. The OC Streetcar will operate from the busy Santa Ana Regional Transportation Center, along Santa Ana Boulevard and Fourth Street and along the former Pacific Electric right-of-way, to Harbor Boulevard in Garden Grove. The route will serve Santa Ana’s central business district, which includes county and local government offices and courthouses in the Civic Center. It will also connect with many OCTA bus routes and Metrolink regional/commuter rail. It is expected to carry more than 7,300 passengers per day within its first year of operation, projected as 2020.